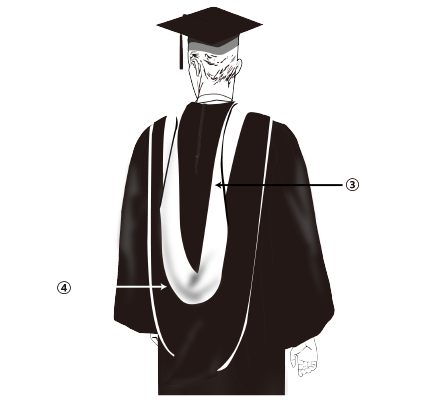 Black Deluxe Doctorate Hood for your College Graduation. 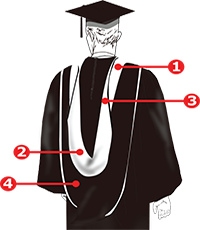 If you happen to be looking for the perfect place to uncover an excellent Deluxe Black Doctorate Hood, you can easily get it right here on Gradshop.com. 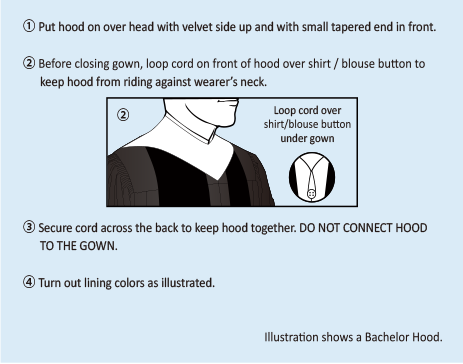 Our Deluxe Black Doctorate Hoods are crafted using top quality velvet-accented material and can be further accented based on the degree obtained. 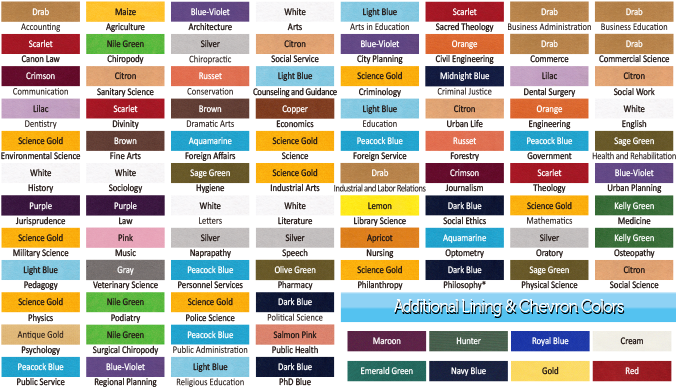 Other features like chevrons and lining color may be added to further suit your needs. For an even more convenient ordering, same day deliveries are now offered to help you with your last-minute graduation needs. Get more bangs for your buck each time you order these hoods in bulk! We have now made it easy to buy on-line or via fax. Why wait? Get hold of us now! Looks good to anyone who will wear this. 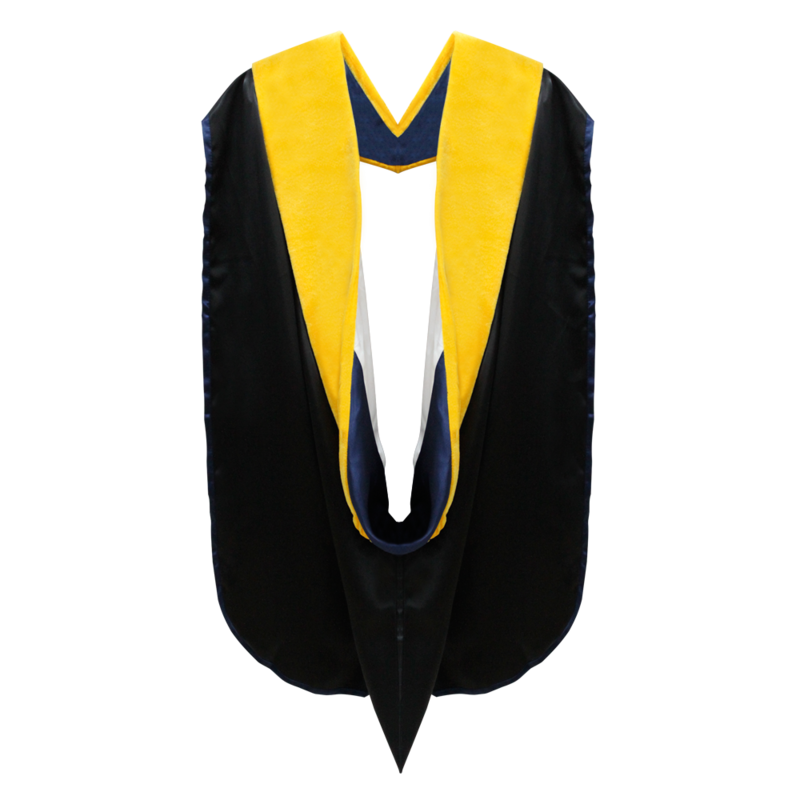 I needed a doctorate hood as I am graduating soon. I found this one online and purchased it right away. I’m happy with it, to say the least.